Travel back in time to discover the Stone Age lifestyle of the first inhabitants – the Ohlone Indians. 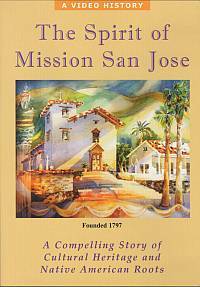 Experience a typical day in the life at Mission San Jose. Hear in the settlers’ own words about grizzly bear encounters and other pioneer hardships. Visit the Unique districts the Mission spawned such as Centerville, Irvington, Niles, and Warm Springs. Meet colorful characters from the area’s rich past including Charlie Chaplin. Local history in the compelling story of this treasured landmark.